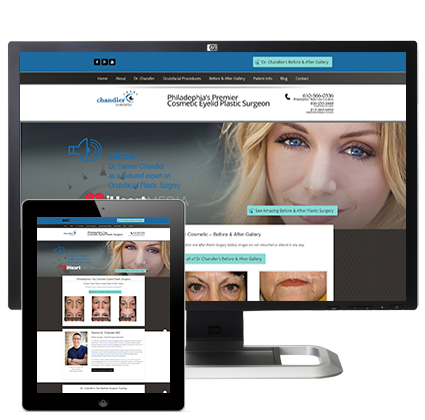 Ophthalmology Website Design & Marketing that Attracts More of the Patients and Cases You Want. PhysicianWebsiteDesign.com has been building beautiful and effective Ophthalmology websites for over 15 years. 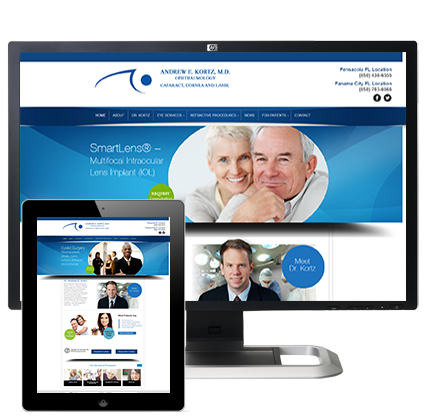 Our sites are crafted so that they fit all devices and feature those functions that patients most often seek – direct contact information, patient portal integration, easy access to downloadable patient forms, personable physician biographies, and easy to understand language about Ophthalmology, eye surgery, eyelid & facial plastic surgery and more. 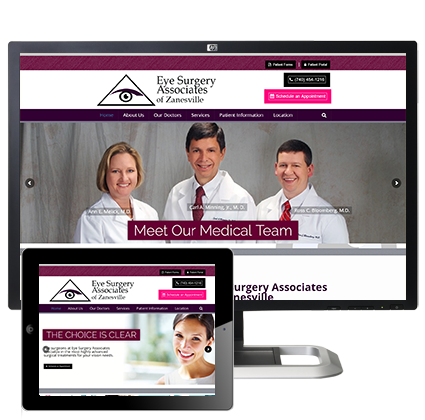 All of our Ophthalmology Website Designs feature responsive layout designs and functions – so you can be sure your website will show up cleanly and clearly on any device. 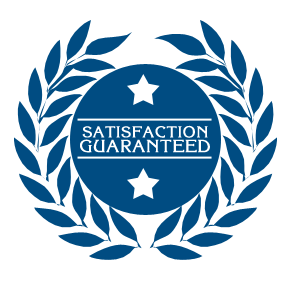 Our sites also feature fast-loading css style sheets and web-friendly graphics and images, so that there is no lag time involved in viewing your site. As a leader in medical website design, PhysicianWebsiteDesign.com has the knowledge and experience to make an impression with your potential patients. Combining captivating graphic design with expert content development, we have what it takes to make your practice stand out online.